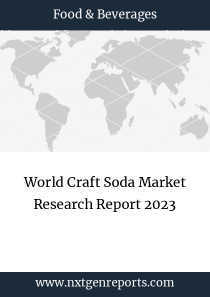 Craft Soda market research report provides the newest industry data and industry future trends, allowing you to identify the products and end users driving Revenue growth and profitability. 5.5 SIPP eco beverage co. Inc. 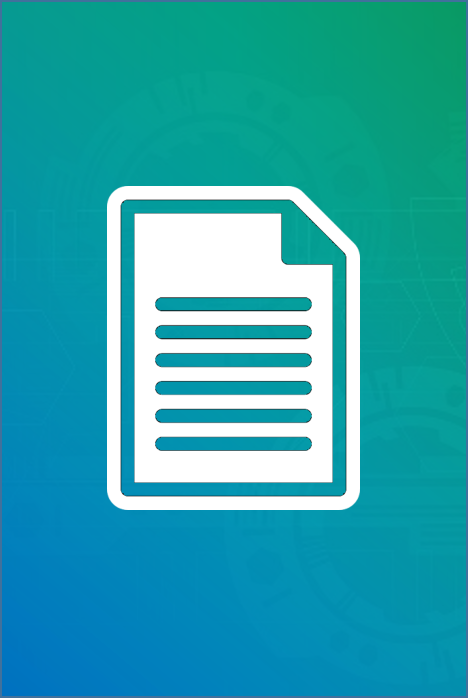 Figure Craft Soda Picture, Specifications and Applications of SIPP eco beverage co. Inc. Figure Craft Soda Picture, Specifications and Applications of Crooked Beverage Co. Figure Craft Soda Picture, Specifications and Applications of Reed’s, Inc.